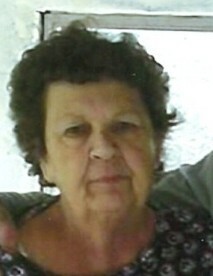 Shirley Ann Hestera, 69, of Clayton Delaware. Shirley, loving wife, mother, sister, grandmother and great grandmother, went home to be with the lord on March 27, 2019 surrounded by her loving family at Bayhealth Medical Center. 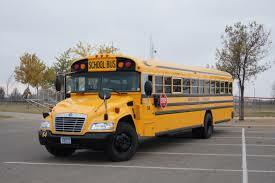 Shirley worked as a school bus driver for over 30 years. Shirley loved spending time with and spoiling her grandkids and great grandkids. Shirley loved bingo and yard sales. Shirley is preceded in death by her parents, Davis R. and Jean A. Fuhr; her brothers, Davis R. and John Fuhr Sr.; also her great granddaughter, Hailey Price. Shirley is survived by her husband of 48 years, Robert Hestera; her brother William Fuhr; her sister, Vicki Lowman (Glenn); and her sister in laws, Rose Hestera-Pinder (Wayne) and Betty Brent. Shirley is also survived by her children, David Hestera Sr. of Clayton, Terry Frueh of Clayton, and John Hestera of Clayton; her grandchildren, Amanda Perry (Joe), William McGuire, Kacy Price (Bryan), David Hestera Jr. (Lauren), and Derek Hestera; her great grandchildren, Devin Thomas, Owen Price, Luke Price, Joseph Perry, Alicia Perry, Robert Perry, and Raelynn Hestera; and many cousins, nieces, and nephews whom all loved her very much. To honor Shirley's wishes her services will be private.